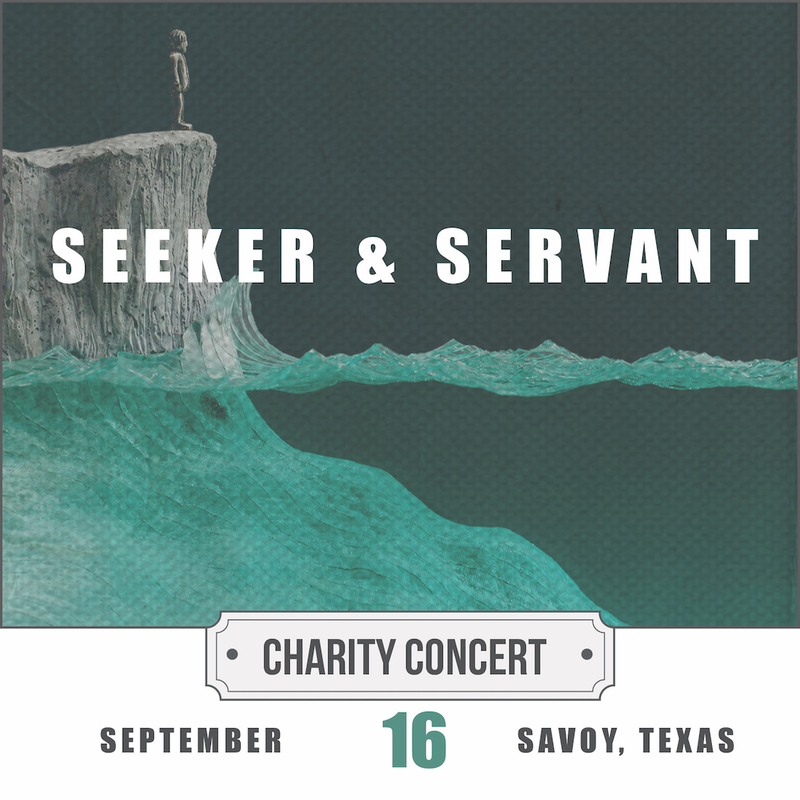 On Saturday, September 16, 2017, the independent Christian band Seeker & Servant will be presenting a concert in Savoy, Texas to benefit our November Haiti Mission Team. The band has recently adopted an amazing policy of giving and ALL proceeds will be gifted to our team. The trio will be traveling to Savoy Texas to perform at the The Way Christian Fellowship’s building. Seeker & Servant are just in the process of releasing their 3rd full-length album entitled Exiles, coming off the heels of last years EP called Sojourner. To purchase tickets, please click the button below. Seating is limited so please reserve your spot today.